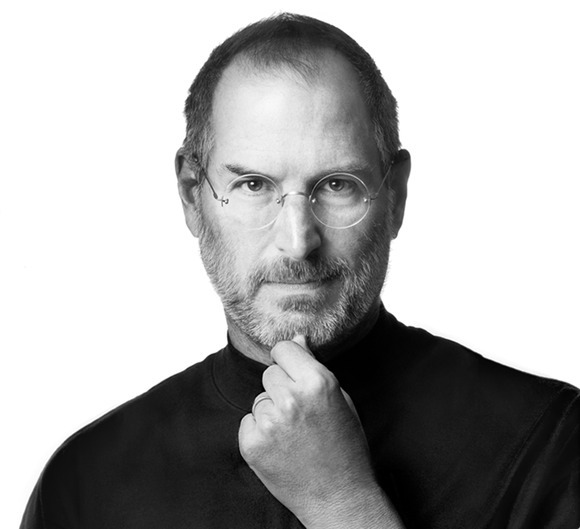 Steve Jobs is a constant reminder to me that one man can change the world. And that he did, several times over. It is now on us to write the next chapter. Steve Jobs is a constant reminder to me that one man can change the world. And that he did, several times over. It is now on us to write the next chapter. Let’s make it a great one.